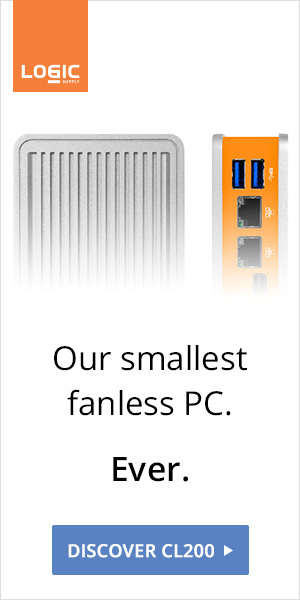 By including a fan in its "Next Unit of Computing" Intel just shrinks the desktop PC like VIA, Asus, Giada, and Zotac did years ago. Nothing groundbreaking here. 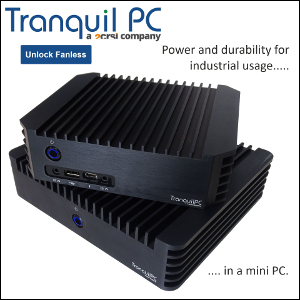 Intel fails to deliver the compact, no moving part PC of the future.